Customer needs in the retail sector have shaped our company into who we are today and will be well into the future. Our ability to assess, advise and implement precise logistics requirements is our core service offering. We enjoy the challenge of making the near impossible a reality and our 4 decades of experience has allowed us to develop a high level of expertise in this time sensitive, demanding market. The first deployment of our fleet, on a daily basis, is meeting the retail appointment times of our valued customers. Our primary service area is the Greater Toronto Area extending as far west as Windsor, as far north as Barrie and as far east as Kingston. We also provide cross Canada service to major centres through the QRC Partnership NetworkTM. Whatever the customer requires, we’ll find a way to deliver. 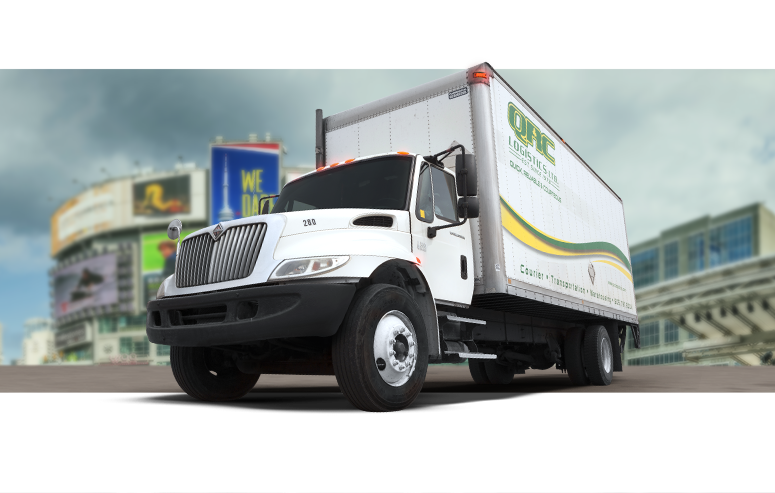 Whether you need a late-night pickup or an emergency delivery, QRC Logistics has the procedures in place to handle virtually any request, no matter how unusual.